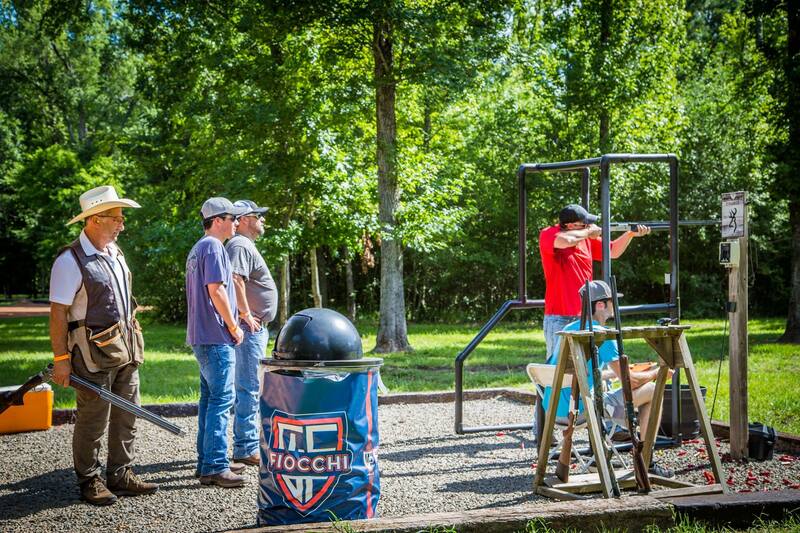 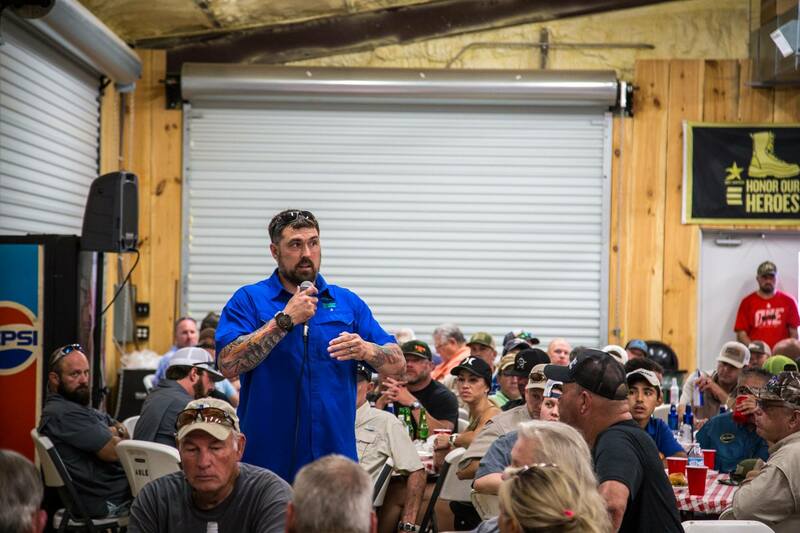 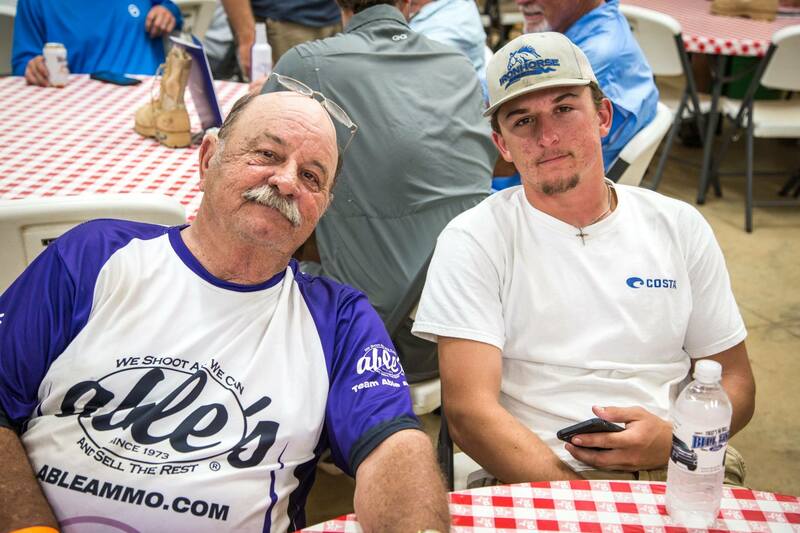 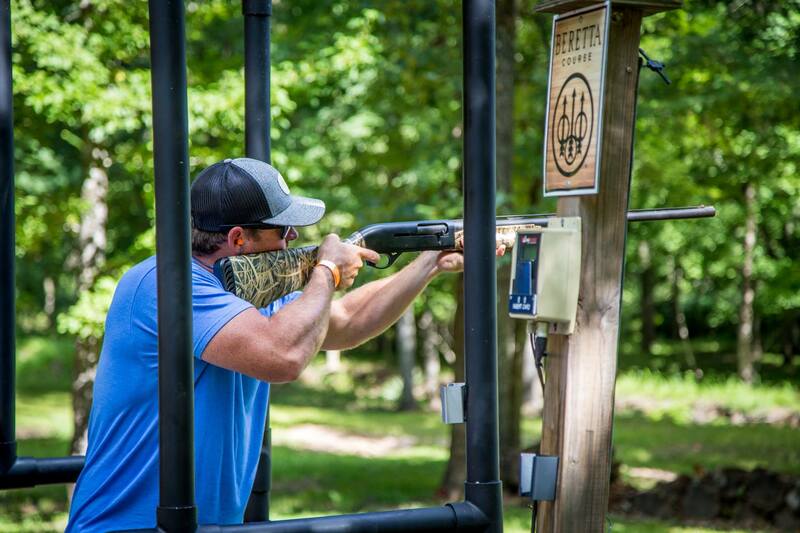 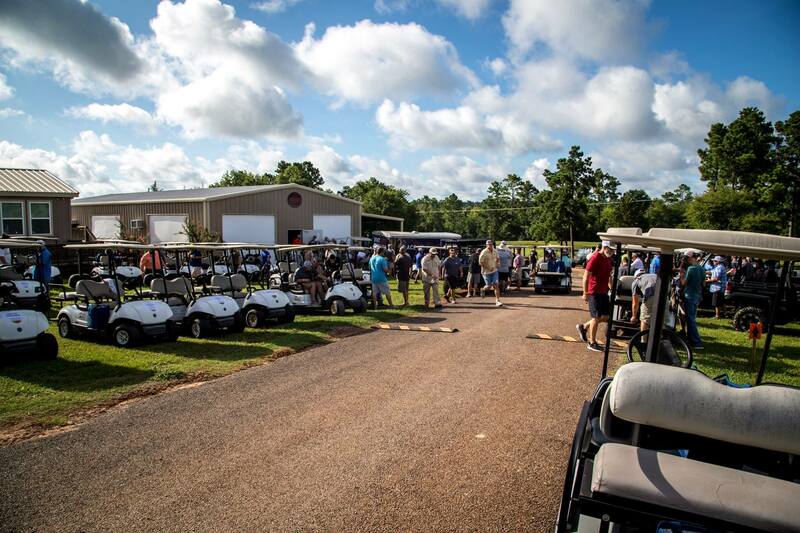 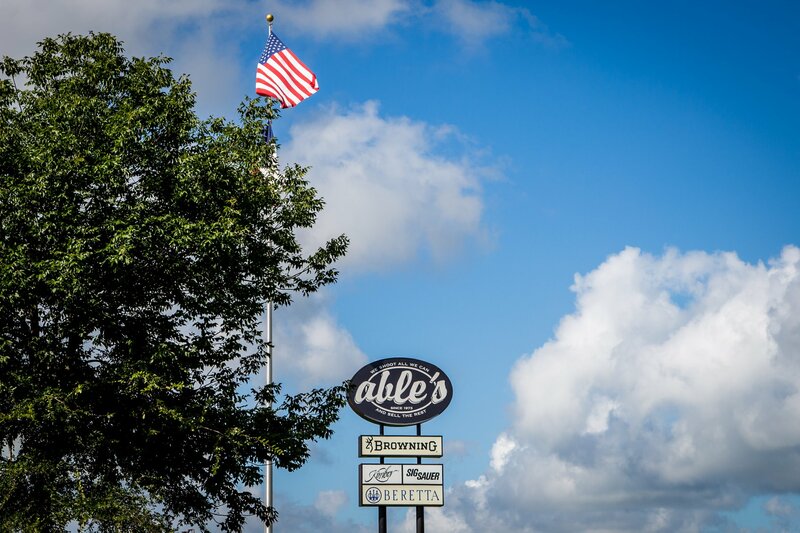 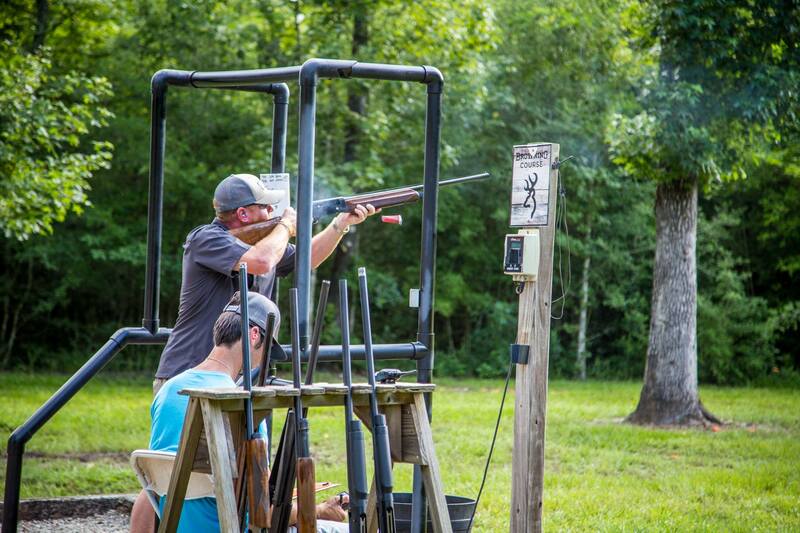 Able’s Gun Club hosts several NSCA Sporting Clay Tournaments annually. 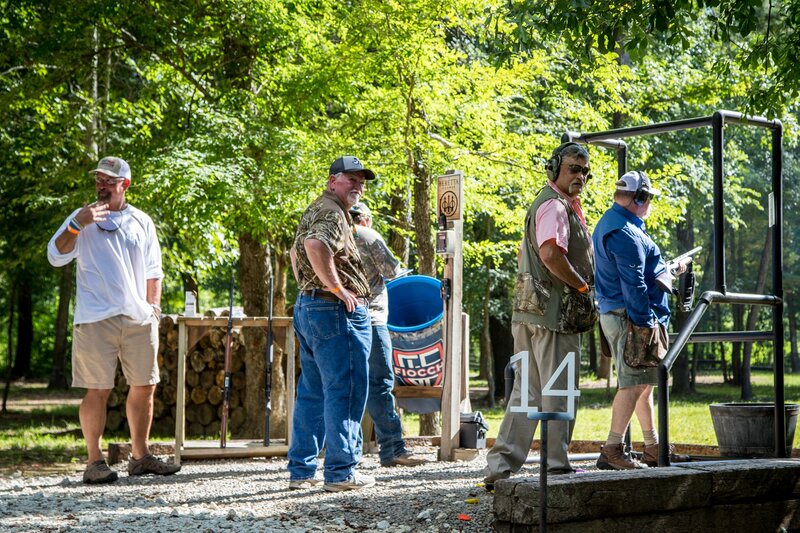 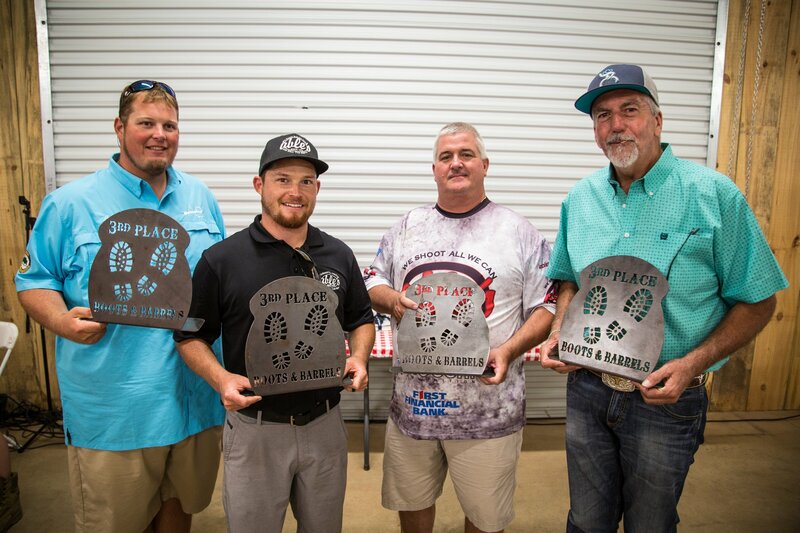 Sporting Clay Tournaments are a great way to have fun, exhibit your talents, and enjoy shooting against some great competition. 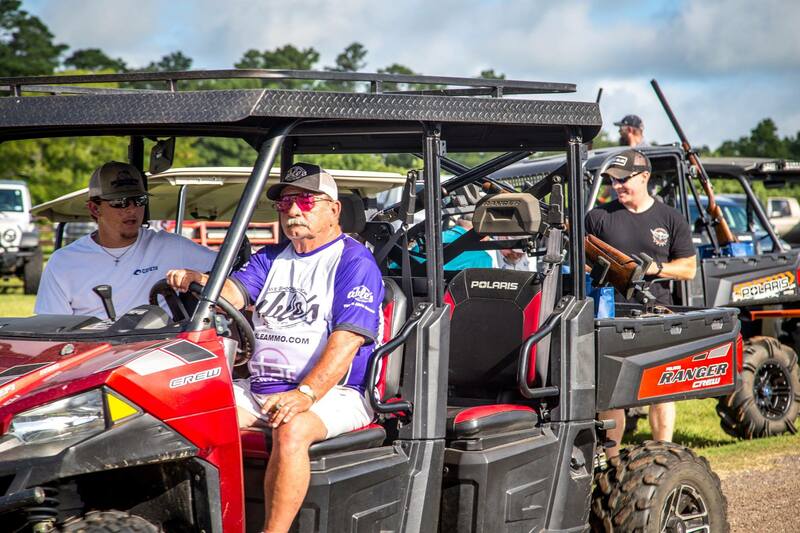 Come experience the challenges that await you at our two, 100-bird Sporting Clay Courses, and Five Stand. 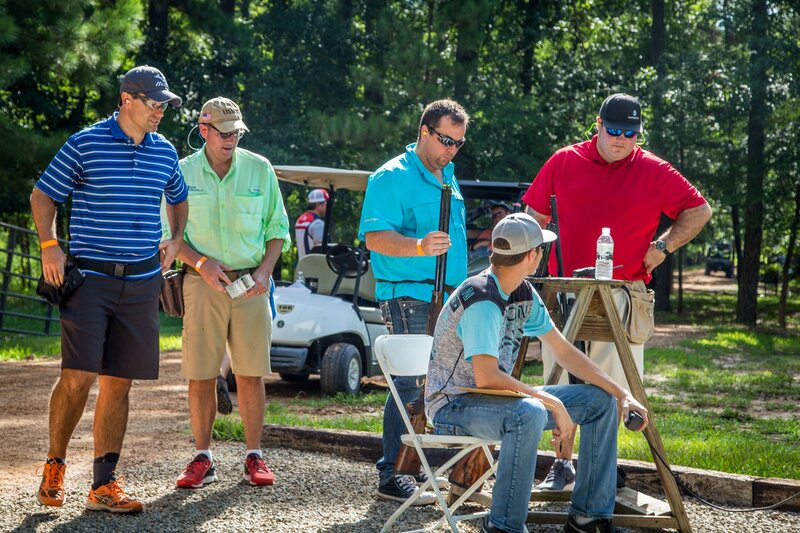 Below you will find a list of our upcoming tournaments, as well as links to register. 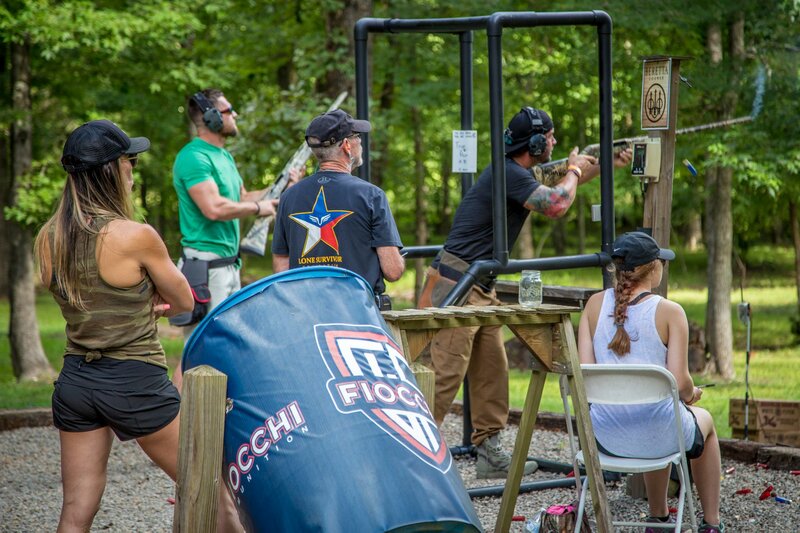 Click on the logos to the right to learn more about our cooperative organizations.